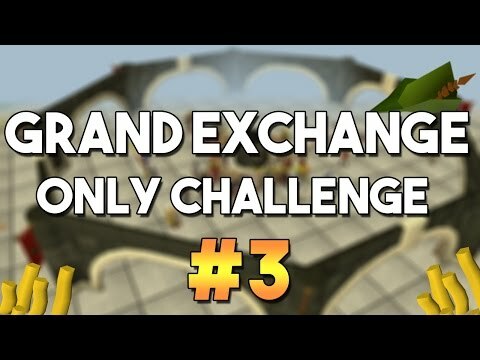 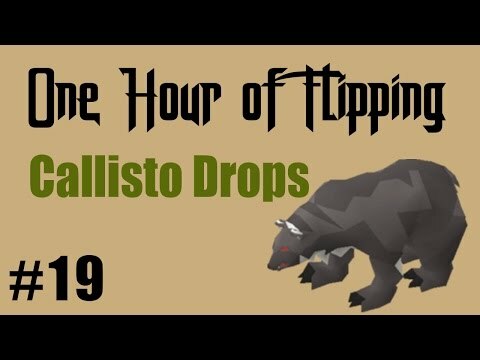 [OSRS] Grand Exchange Only Challenge #1 - Money Making , Skilling and Flipping with the GE Only! 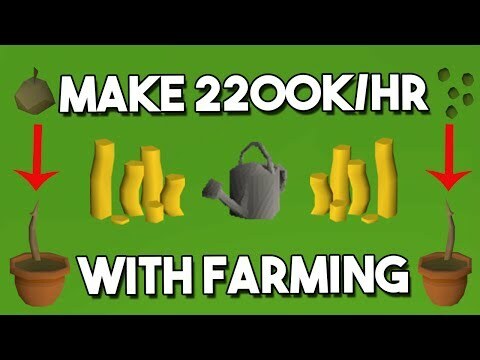 Hey guys, and welcome to my grand exchange only challenge. 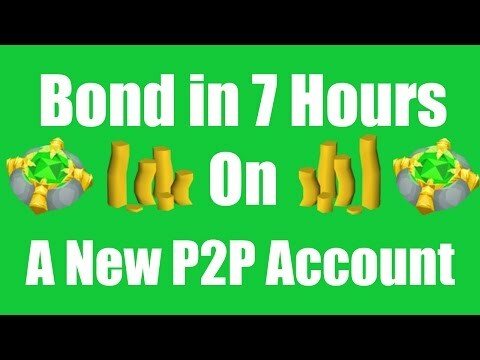 This account is going to be restricted to the grand exchange, and will not be allowed to leave.